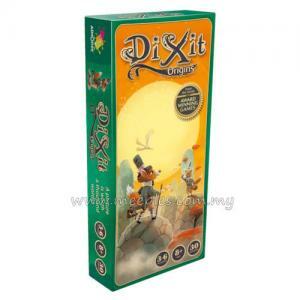 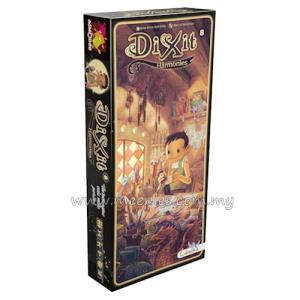 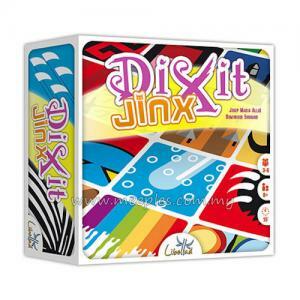 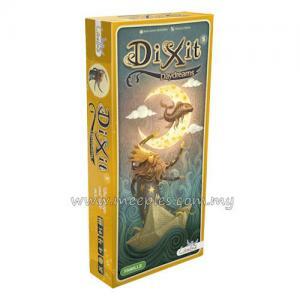 Dixit Quest (previously known as Dixit 2) is an expansion for Dixit. 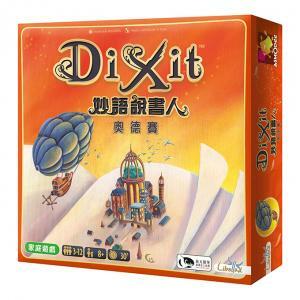 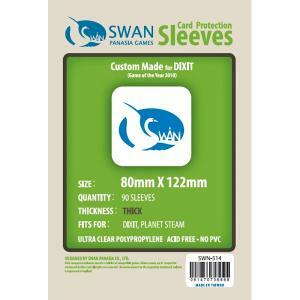 84 new cards with paintings that can be used on their own (but then you need some kind of voting tokens and paper and pencil to take notes of the scoring) or with the Dixit base game. 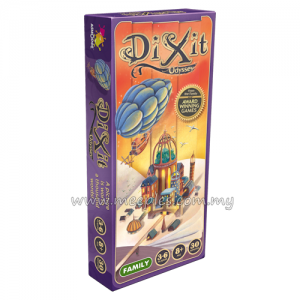 The game does not contain scoring board and tokens, but it will be packed in a smaller box in which it is much easier to take it on a trip. 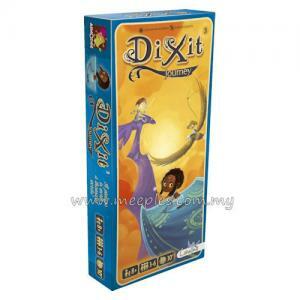 This game could theoretically be played as it is, but the components needed to play are contained in the base-game. 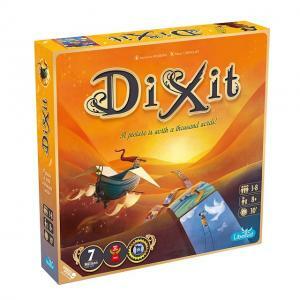 As in Dixit, each round, one player takes on the role of Storyteller who chooses one card from his hand, tells, sings or does something that in his opinion is associated with the played card. 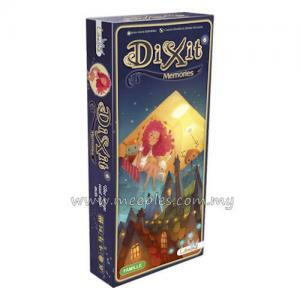 Other players choose their own cards. 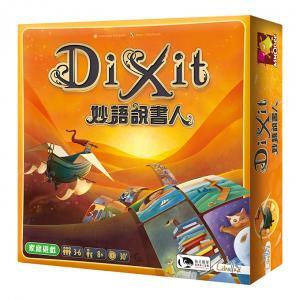 Then cards are shuffled and revealed, and players vote which card was played by Storyteller, and score points according to their guesses. 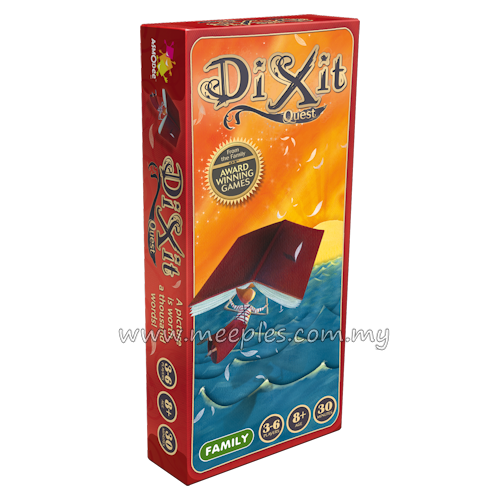 Player who has the most points wins the game. 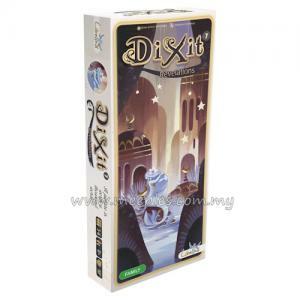 *NOTE* This is not the full game, Dixit is required for play.